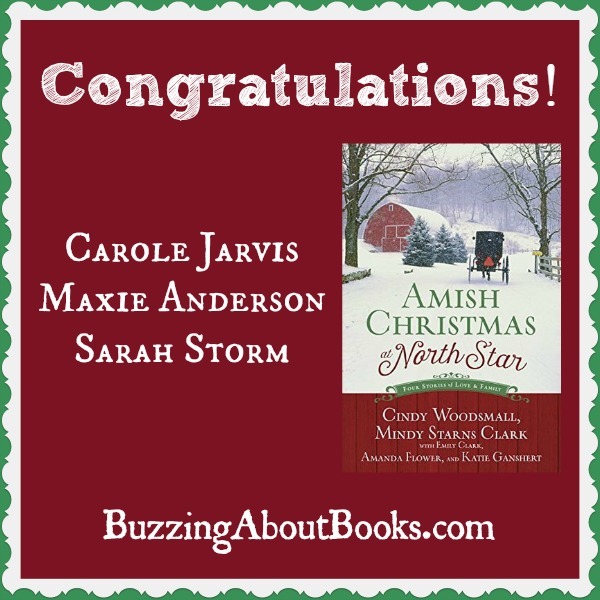 Filled with inspiration, intrigue, and romance, Amish Christmas at North Star is a wonderful collection! While Woodsmall, Clark, and Flower are beloved authors of Amish fiction, this is Ganshert’s first foray into the genre. What a marvelous addition she is! Her story, Guiding Star, was my favorite of the collection, and I hope she will bring us more Amish stories in the future. Although they share a common thread, the four novellas are unique, and I delighted in the charm of each one. These ladies are gifted storytellers and their stories of discovery engaged and entertained! 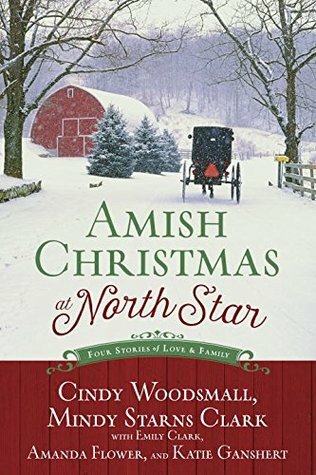 I loved Amish Christmas at North Star and can’t wait to share this treasure with family and friends this holiday season! I received a complimentary copy of this book in exchange for an honest review. All thoughts expressed are my own. 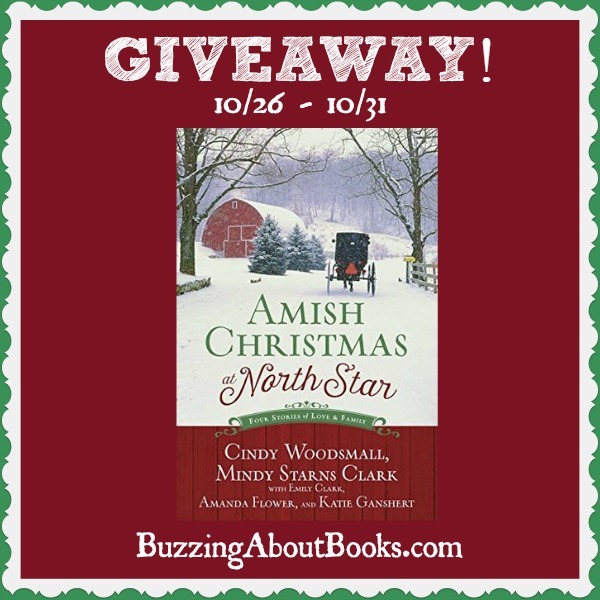 Thanks to the generosity of the publisher, THREE readers will win a copy of Amish Christmas at North Star! Leave a comment below and include your email address. The giveaway ends Saturday, October 31 at 11:59 p.m. CDT. 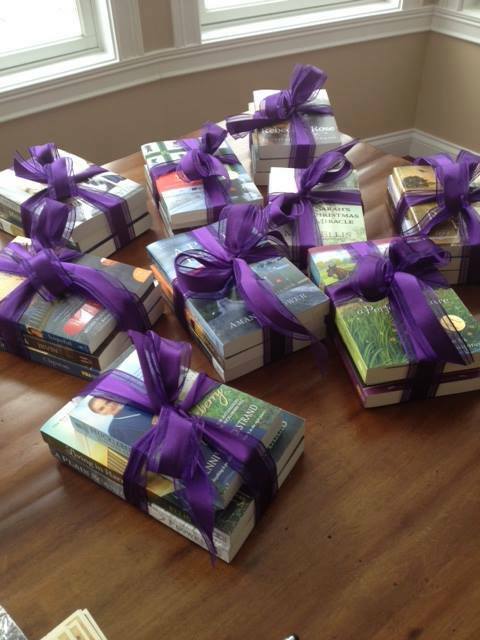 The winners will be drawn and announced on Sunday, November 1. Follow my blog and/or share the giveaway via social media. Be sure to let me know what you’ve done to earn additional entries!